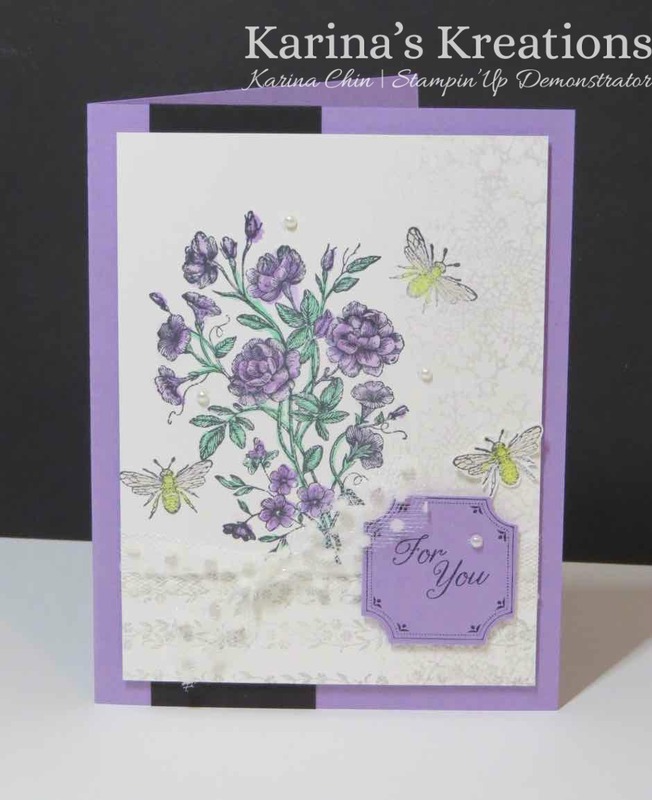 Karina's Kreations: Stampin'Up Very Vintage Stamp Set! Stampin'Up Very Vintage Stamp Set! Stampin'Up has designed some beautiful stamp sets for hostesses. 2) Get the starter kit and order $200 in supplies for yourself plus save 20% on your order. When you reach the $200 order amount, you can choose from 6 different stamp sets. One of the stamp sets you could get the the Very Vintage stamp set. One of the images in this set coordinates with the Darling Label punch box. 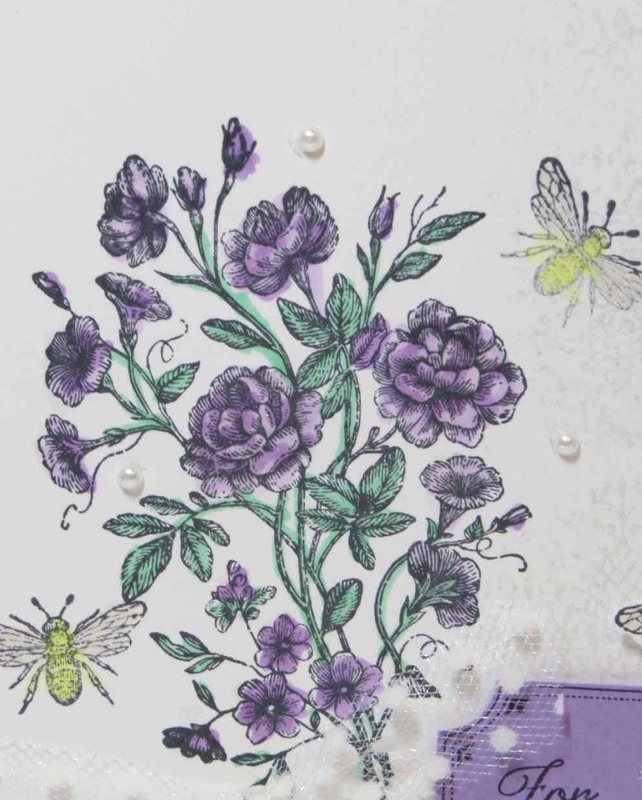 I used the punch and this set to create this beautiful card. I colored the images with the new Stampin' Blends markers. To place an online order please click on a picture below.